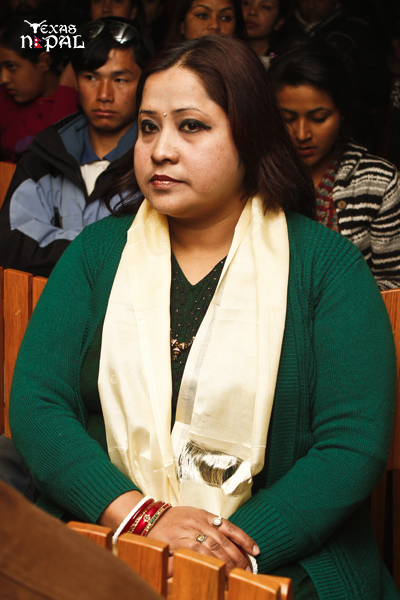 Singing couple Ram Bhakta and Itu Jojiju have emerged with a fresh offering. 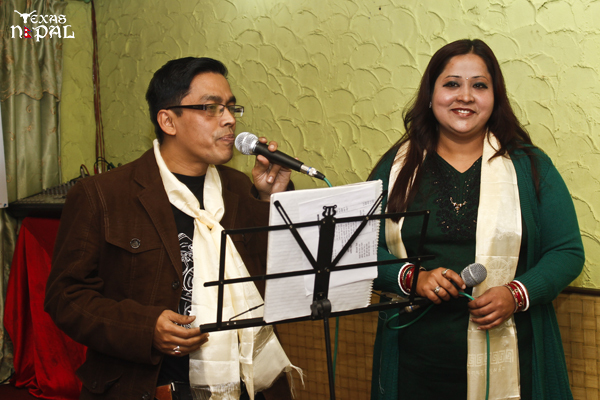 Their new album ‘Chahak’ was launched at a function held at Gourmet Cafe, Durbarmarg on January 23 amidst friends, family and a number of personalities from the music field and media. 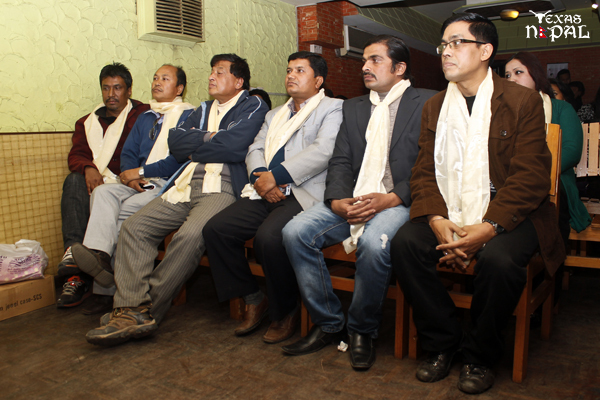 Musicians Nhyoo Bajracharya and Basanta Thapa, director and critic Prakash Sayami, politician Rabindra Adhikari and lyricist Rajendra Thapa were the chief guests at inaugural ceremony and jointly launched the album. The newly released set is their fifth effort so far and consists of a total of eight songs, and demonstrates the musical skills of both the artists, who have lent their voices to numerous stage programmes and live events. 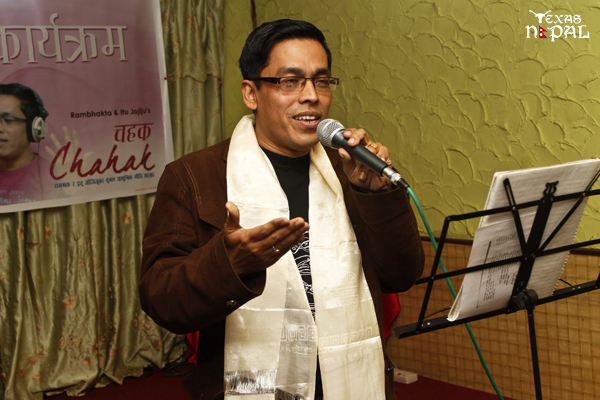 Of the eight songs, two are duets while of the remaining six, three each have been sung by Ram Bhakta and Itu. 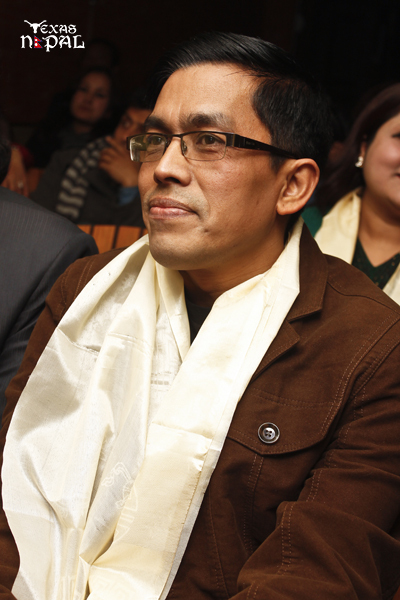 Music for the songs has been composed by Ram Bhakta, Nhyoo Bajracharya, Mahesh Khadka, Basanta Sapkota, Hari Lamsal and BB Anuragi.